Whether you are dieting, have health concerns, or just want to try a traditional Japanese diet, these five dishes are sure to not only satisfy your hunger but leave you feeling pretty good afterwards as well too. 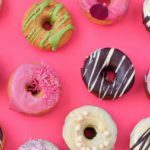 While it’s not always possible to avoid eating foods that are bad for you, adding a healthy alternative to your meal can make some difference in your diet. 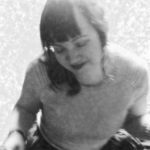 After learning the basics of how to eat healthy in Japan, here are the five best Japanese traditional side dishes to add to your diet in order to not only improve your nutrition but also potentially undo some of the damage caused by too many indulgent modern meals. 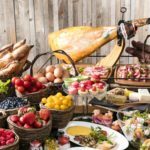 The best part is, all of these dishes can be found pre-made at most supermarkets or convenience stores too — and they’re not expensive at all. This is essentially a blanched spinach salad served with bonito flakes and sesame seeds with a dash of soy sauce or sesame seed dressing — or no sauce at all. 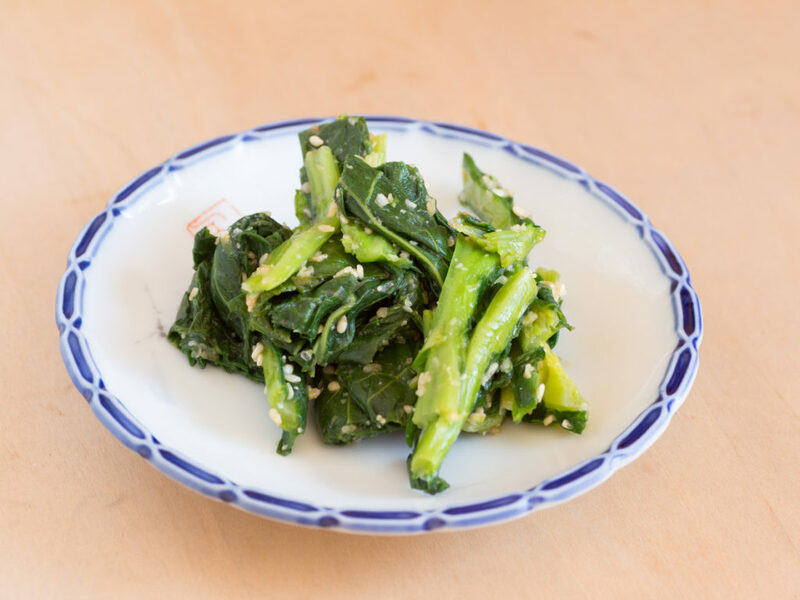 Easy and quick to make, spinach ohitashi can be made with either fresh or frozen spinach, and can be eaten as a side dish, added to a salad mix, or put with leftover rice to create your own mixed onigiri. Spinach is a great source of Vitamin K, Vitamin A and folic acid which are crucial for healthy bones, skin, and energy. Skip the soy sauce and add a splash of your favorite salad dressing or just lemon juice instead if you want a sodium-reduced option. Slimy yet satisfying, to take a Lion King quote out of context, natto is a food that you just have to get used to — much in the same way that no one is born loving green peppers or other such strongly flavored foods. Natto is fermented soybeans served with soy sauce, karashi mustard and sliced green onions, although many also enjoy adding a raw egg to this dish as well. 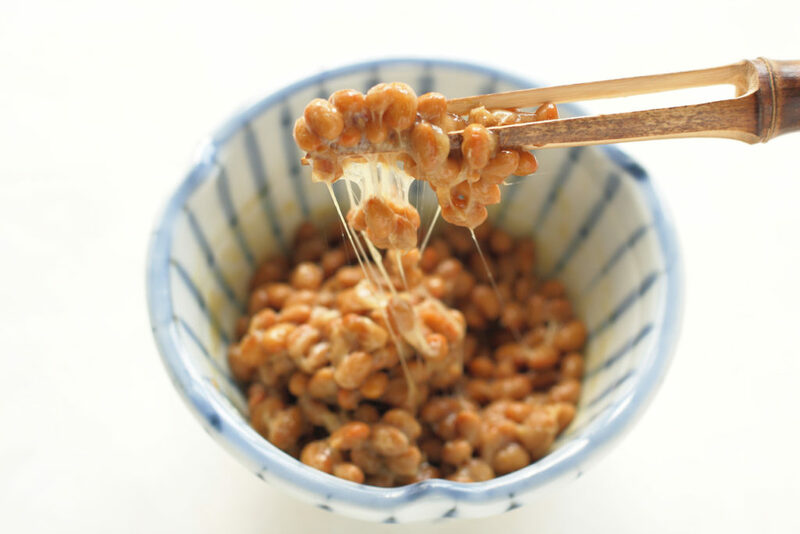 If you need another reason to get used to eating these sticky beans, natto is cholesterol-free, and is rich in B vitamins (especially B2 and B6), vitamins E and K, plus potassium, calcium, iron, magnesium, protein, dietary fiber, and more. It’s stinky and doesn’t look great, but will have a positive effect on your health, so give it a try! While sushi comes with vinegared rice and packs a caloric-punch, sashimi is the far healthier choice. 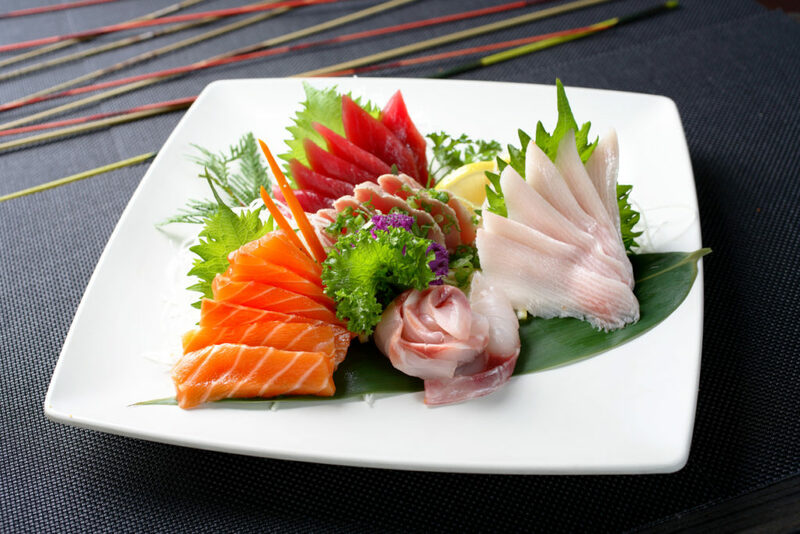 Depending on the varieties of fish you choose, sashimi is a good source of heart-healthy omega-3 fatty acids and is high in vitamins B6 and B12, as well as niacin, selenium, magnesium, phosphorous, and of course, protein. 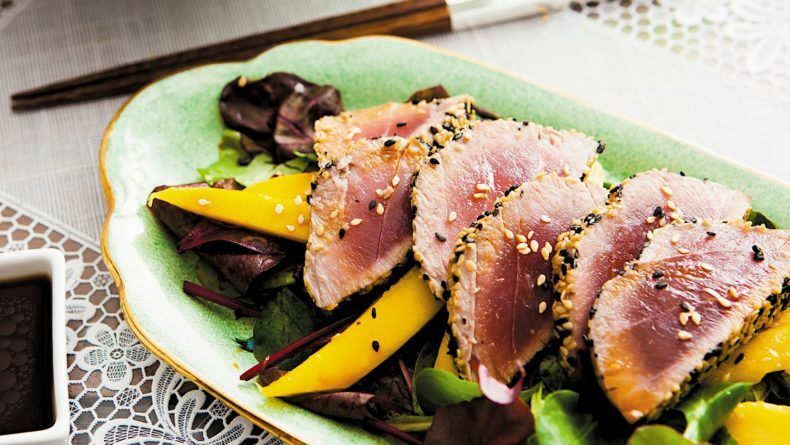 Salmon, cod, tuna, bass, mackerel, and yellowtail are your top fish to stick with if you want the most nutritional value but try not to eat sashimi more than once or twice a week at most if you are concerned about ingesting mercury from the fish. 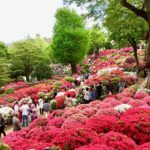 The risk in Japan at least, of mercury poisoning, is quite low as most of the commonly eaten fish here are low mercury fish, but it’s better to be on the cautious side. 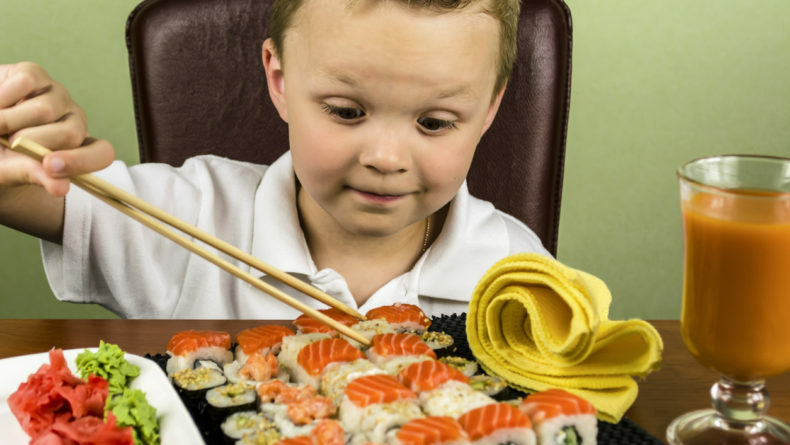 Pregnant women should avoid sushi and sashimi for the most part, however —especially in summer — so please keep this point in mind. If you want to make your own sashimi at home, purchase packages of pre-sliced, sushi-grade fish, and try eating them with grated ginger, ponzu dressing, or fresh shiso leaves instead of soy sauce and wasabi. Most people tend to think of vinegar when speaking of pickles, but there are many different varieties of pickles available in Japan, most of which don’t require vinegar at all. 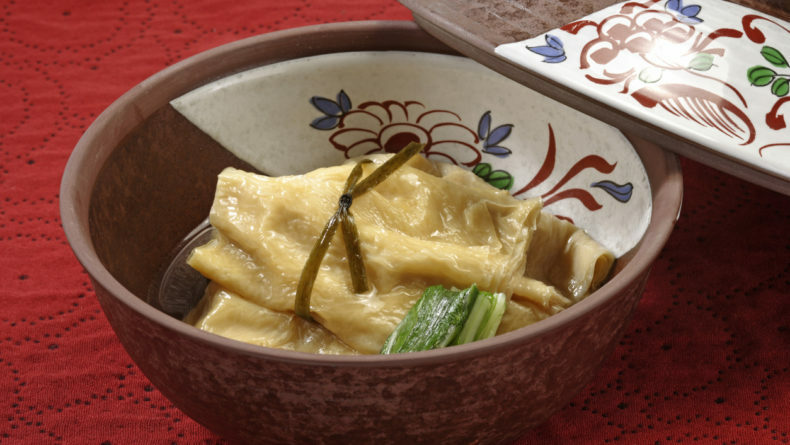 Nukazuke are a type of Japanese pickles made by fermenting different vegetables in rice bran. 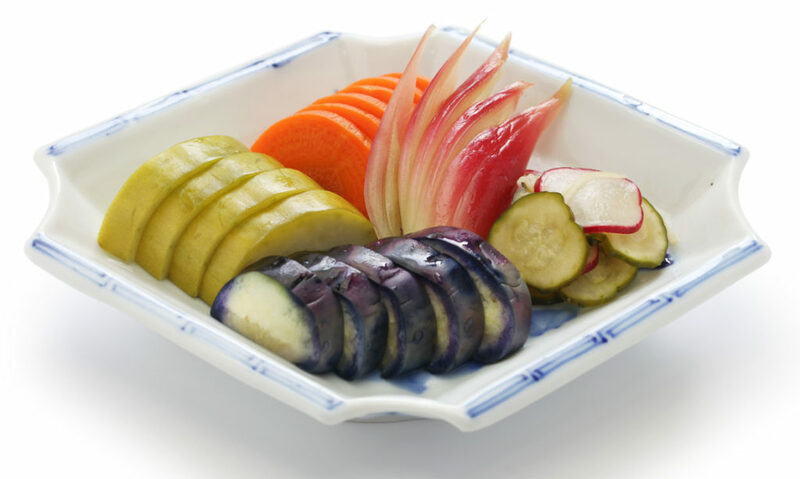 The most common varieties of these pickles are eggplant, cucumber, daikon, and cabbage, but there are also fish nukazuke out there as well. The nutritional content of the pickle depends on what kind of vegetable it’s made with, but generally speaking, nukazuke are high in vitamin B1, and contain lactobacillus, which is said to aid in digestion and help maintain intestinal health. These are a good option to add to a heavy meal, or if you find that your metabolism or digestion seems a bit off. Please remember though, these are not meant to be a side dish, but a condiment of sorts — so only a couple pieces of your nukazuke of choice will do. Otherwise, you might find they help your digestion work a little too efficiently. 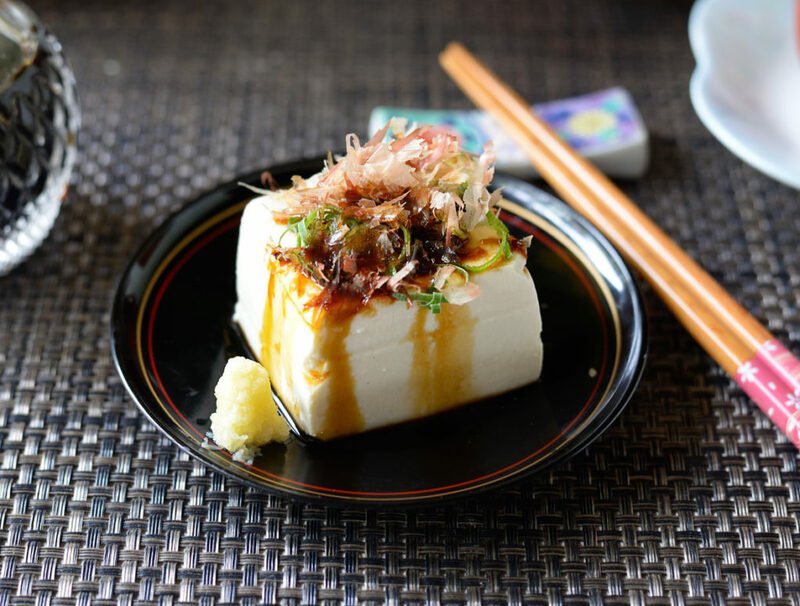 This is perhaps the simplest dish on the list; hiyayakko is just chilled tofu with toppings. Any toppings. Tofu is of course made from soy milk, but did you know that it is a low-calorie source of protein, and depending on the manufacturer, a rich source of calcium or magnesium too? Hiyayakko can be served with soy sauce, sesame seed dressing, ponzu, mustard, shiso leaves, bonito flakes, grated ginger, wasabi, grated yuzu or yuzu dressing, umeboshi, sliced okra or green onions, or any combination of the above. You can even eat hiyayakko with sliced tomatoes, olives and cucumber and a splash of olive oil if you want to enjoy a slightly more Mediterranean take on the dish. 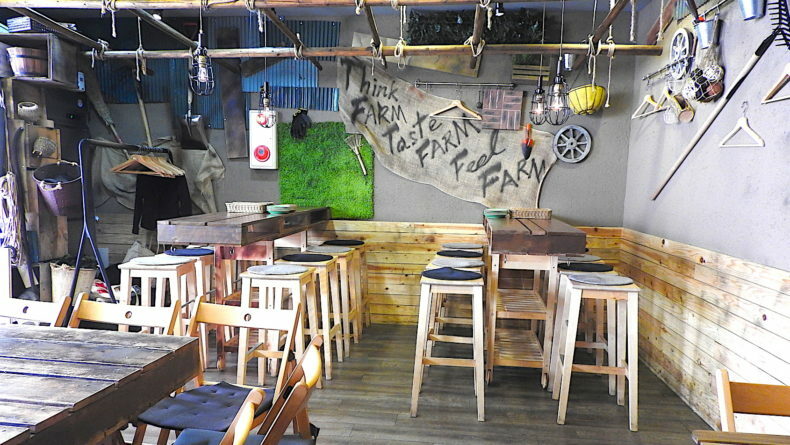 Hiyayakko is also a great option to dine on in the summer when you might not have much of an appetite thanks to the heat. All of these dishes are easily found or made, contain plenty of vitamins and minerals, and, depending on your preparation of them, little sodium and sugar as well. Moderation and variety are two of the keys to a traditional Japanese diet, so keep that, and the options mentioned with each dish, in mind when you are planning out your meals.